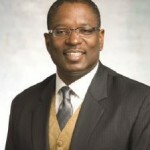 Barron Witherspoon, Sr. is P&G’s Global VP for Industry Affairs. He leads the company’s external interface with trade associations & thought leaders impacting public policy, industry standards across the consumer goods industry. 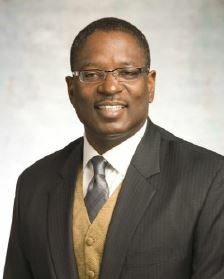 He leads development of all trade policies & practices and is located at P&G’s worldwide headquarters in Cincinnati, Ohio, USA. Previously, he was VP Global Operations for Strategic Revenue & Pricing Management where he worked across all business units and geographies to develop and implement topline growth strategies.